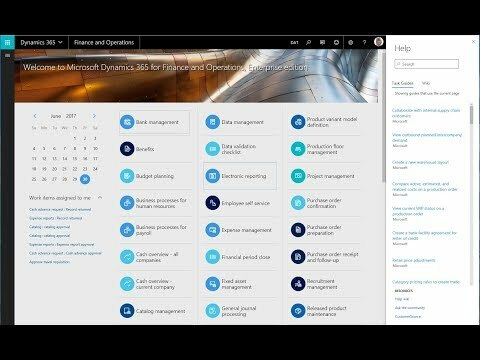 This blog is for Dynamics AX (AXAPTA) Developers,this will help you for your development issues. 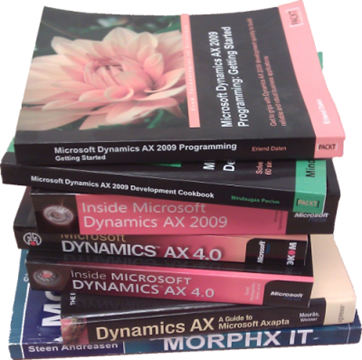 This site contains some Microsoft Dynamics AX X++ Codes for use in your day to day use. Please write new method as shown below to get records from staging and delete.